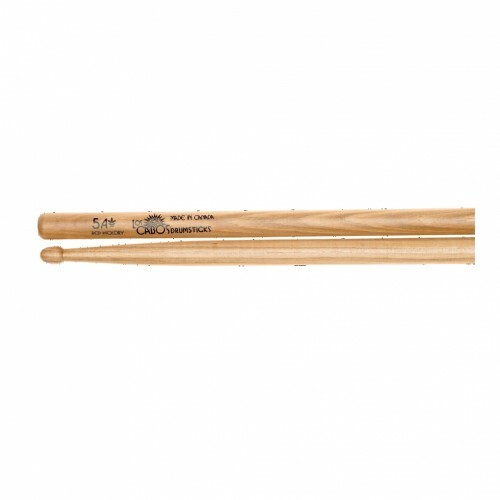 Los Cabos’ line of Red Hickory drum sticks are known for durability! Red hickory comes from the center portion of hickory trees, where the wood is much denser, resulting in unparalleled durability! 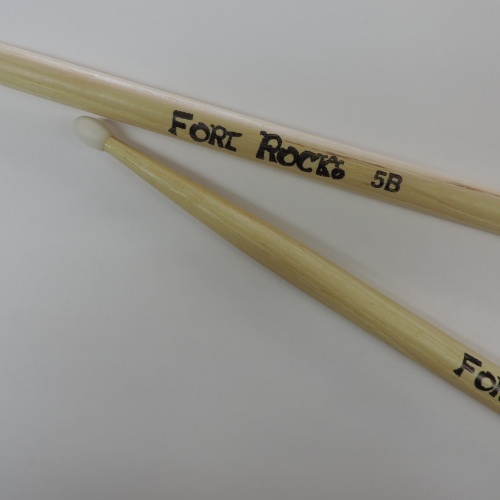 If you tend to break sticks frequently, these are the sticks for you! Los Cabos uses a back knife lathing process to ensure consistent shape and balance in their sticks. Each stick then passes through over a dozen grades of sandpaper before it is complete. 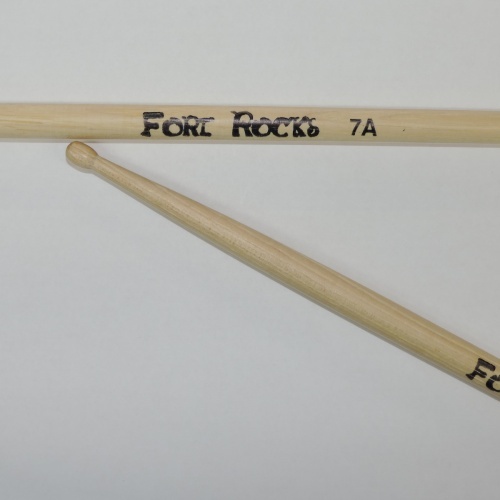 Completed sticks are then sent to industrial sized tumblers to apply a lacquer to the stick. Lacquered sticks are then hand rolled on a sheet of glass to ensure perfect straightness.